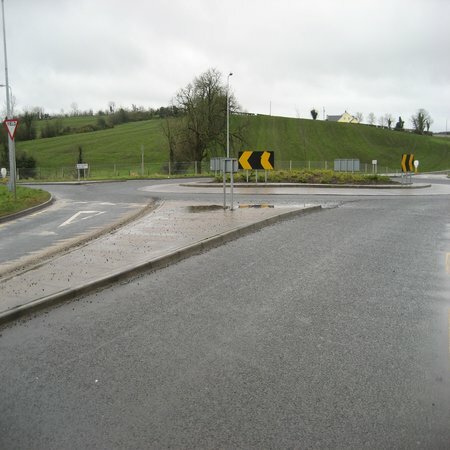 Given a contract from the Monaghan County Council to complete this project within a five month period, we actually completed this impressive junction within just 12 weeks. 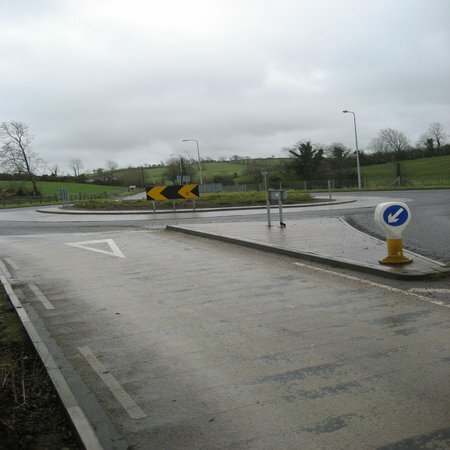 The provision of road signs and markings were vitally important in this project, and each road leading to the junction was widened and re-aligned. Using our own talented workforce, Swanns Cross is a testament to our dedicated approach to quality workmanship.